Financing makes procedures affordable and within your reach. Financing makes procedures such as Breast Augmentation, Breast Lift, Tummy Tuck, Liposuction and Facelifts affordable and within your reach. If you are seeking plastic surgery in New Jersey, we have financing options available to help cover the cost of your surgery. We also accept most major credit cards. For your financing needs, Prosper Healthcare Lending and Alphaeon are offered, since certain procedures are regarded as cosmetic in nature, your insurance may not cover the associated costs. 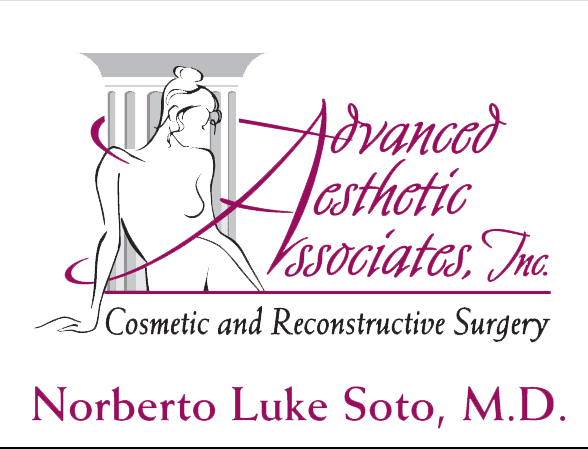 The Board-Certified Plastic Surgeon, Dr. Norberto Soto, at Advanced Aesthetic Associates is trained in the most advanced, up-to-date procedures to help you achieve the look you desire. Dr. Soto can discuss with you whether you’re procedure is regarded as a covered entity or not.Our office is able to assist you with a financing program for elective medical procedures. Patients may be pre-approved for financing with a low-interest monthly payment plan. Our office manager would be pleased to provide you with further details. If your health plan is not listed above, Dr. Norberto Soto does not participate in the network of your healthcare plan. As an out-of-network physician, Dr. Norberto Soto has not agreed to any set rate that your healthcare plan may pay, and he may charge more. The estimated amount that will be billed to you is available upon request. However, If, unforeseen medical circumstances arise when services are provided, the amount that will be billed for services rendered may be higher. Depending on your specific plan, you may have a financial responsibility for services related to your out-of-network deductible, co-pay and/or co-insurance. Additionally, you may be responsible for the portion of our charges that are not covered by your insurance and we recommend that you contact your insurance carrier for further information regarding the costs under your specific plan.